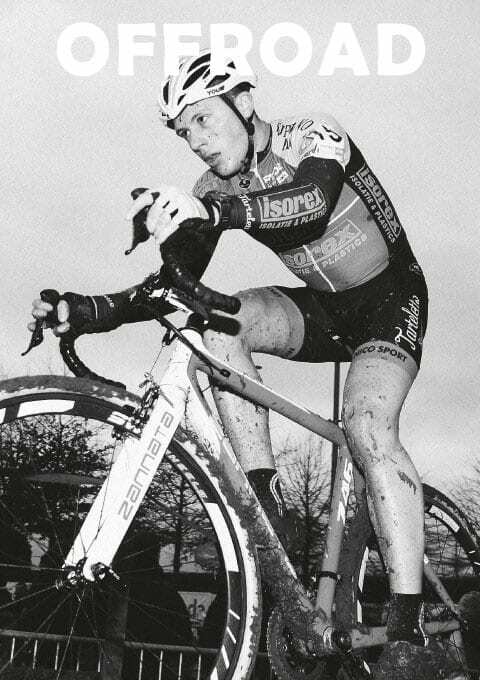 For many years now, Zannata has been an active sponsor of both professional and amateur cyclo-cross teams. 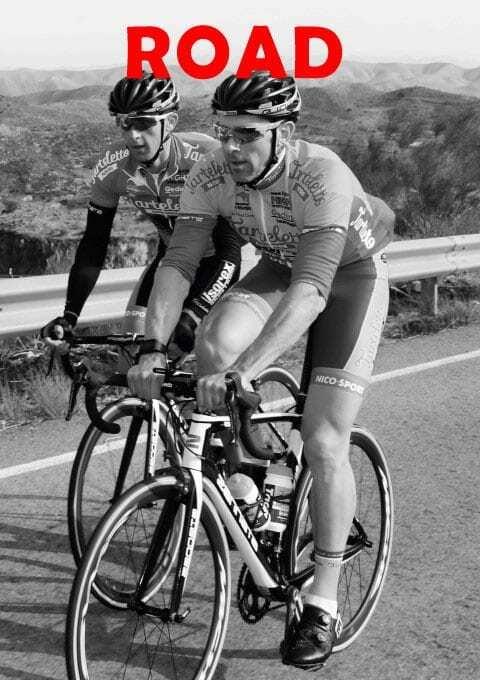 This close collaboration has enabled us to incorporate their expert input into our range of race bikes. 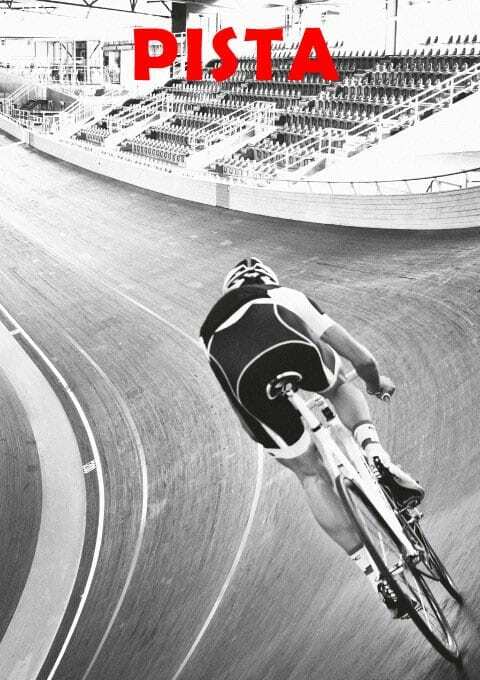 Our Zannata Pista range consists of bikes for all types of track cycling, from sprint, over time trial to recreational cycling in the velodrome. 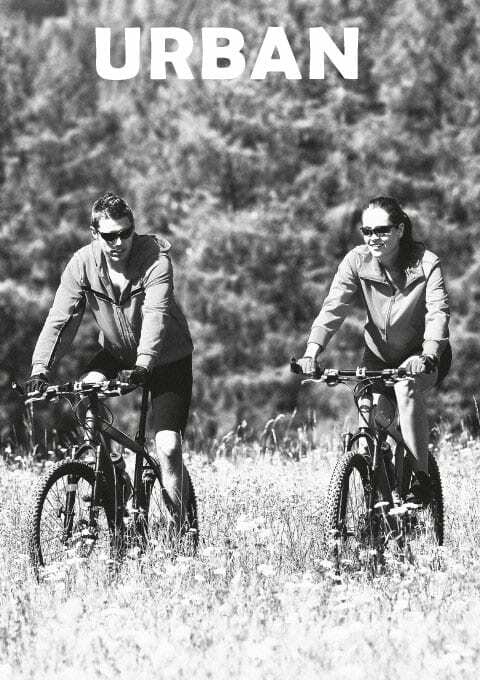 Our range of Urban bikes are intended both for women and men who want to do cycling on a quality bike as a comfortable work-out. Zannata bikes: who we are. Belgian sports bike brand Zannata has been a household name in its industry for years. Assembled in our factory in the Belgian city of Sint-Niklaas, all our bikes are designed by people who are active cyclists themselves and translate their passion into quality products built around the latest developments in frame construction and components.